A new artificial intelligence (AI) project from tech conglomerate Alibaba could alleviate some of the myriad problems facing Chinese farmers in the pork industry. 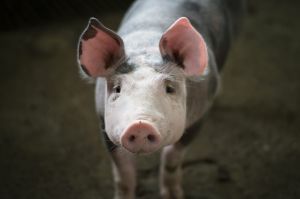 China is the world’s largest producer and consumer of pork, and keeping track of the nation’s estimated 700 million animals is notoriously difficult for farmers. They need to pay careful attention to ensure that piglets aren’t crushed to death by their mothers, sows aren’t bred past their prime, and sick pigs don’t pass their illnesses on to the rest of the population. Currently, farmers track pigs by clipping wireless radio frequency identification (RFID) tags to the animals’ ears. These can be expensive, and farmers don’t always have time to fit each pig with a tag and scan them. They also provide only very basic information about the pigs’ locations — they can’t determine anything about the animals’ health and wellbeing. This system could change under the new partnership between Alibaba, pig farming corporation Dekon Group, and pig feed manufacturer Tequ Group. In February 2018, they began exploring all the ways farmers could use Alibaba’s AI-powered “ET Brain” to monitor pig populations. Instead of sporting an RFID tag, each pig in this new system is tattooed with an ID number. Like a high-tech Big Brother, overhead cameras use machine vision technology to track the individual pigs, noting how much each pig moves around the farm and where it goes. The system then combines that information with infrared temperature readings to estimate the animal’s health. The AI system also keeps track of the pigs through voice recognition. It can note the sound of a pig coughing to monitor for disease, and if it detects the sound of a young pig squealing, it alerts the farmer that a piglet could be in danger. Alibaba told Chinese news outlet Synced this feature alone can lower piglet death rates by three percent. 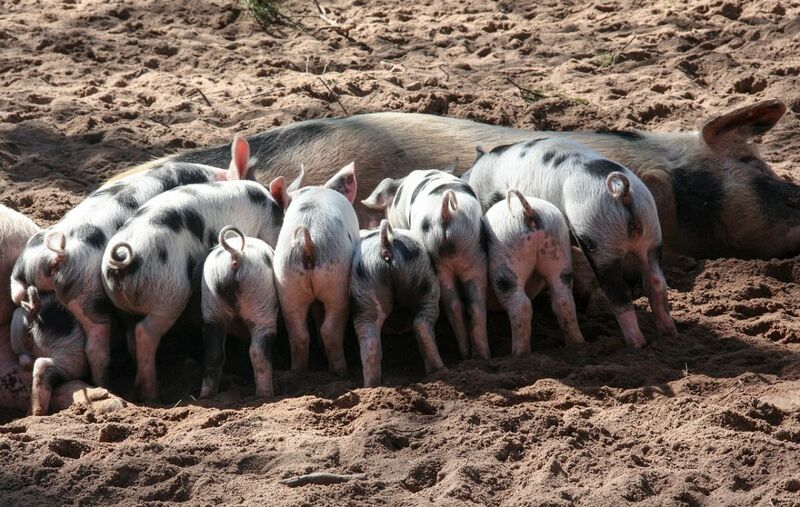 Not only are pigs saved from an early death, farmers save money as each sow produces an additional three piglets per year. Whether ET Brain catches on with other Chinese farmers remains to be seen, but if it does, there’s a good chance it could eventually spread elsewhere. That could be great for livestock owners, as it would ultimately save them money, but perhaps not so great for the farmhands who’d join the ever-growing list of workers replaced by AI.